Defining your business goals is extremely important for the new year. It’s important to have a clear idea of what you want your business to achieve, and you should make sure you are on track. Tasks like sprucing up your website and updating your social media are all important to helping you get there. 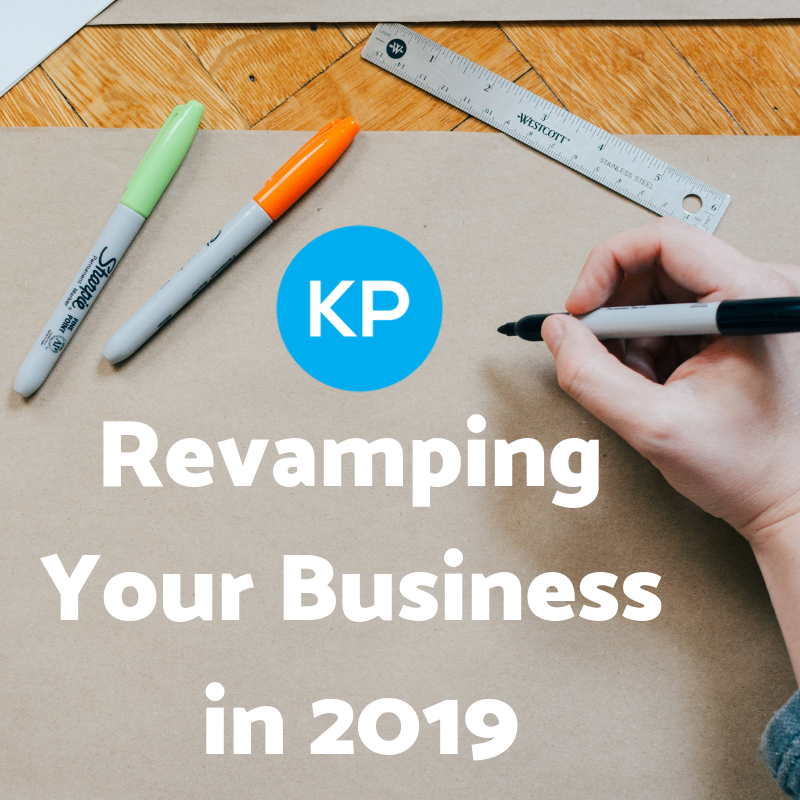 We’re sharing a few tips on how to make your business and brand stand out this year. It’s important to showcase your most recent work on your website so clients can be up-to-date on your projects and get a feel for your brand. Take the time to check if anything needs to be replaced or fixed on your site. Take new head shots and make your site a desirable place to visit for your customers! Take the time to sit down with your team and discuss a marketing plan. If you’ve already done this, go back and see if you can add anything new to your strategy. It’s important to keep things fresh and try out new ideas to see how your audience will react! Try adding giveaways or a fun Instagram story series for users to engage with! Have you added any new members to your team? Introduce them on your social media platforms! Allow your clients to get a true feel for your team and company’s vision. This year make it a goal to collaborate with your community. It’s important to make offline connections as well! Being known amongst the locals will establish trust and you’ll be able to build long lasting connections. This is important for when you want to host events or work together with another business! Events are great for the local community and bring everyone together to learn and network with one another. Whether it’s a small get together at a coffee shop or full on networking event, you can be the one to get the ball rolling and bring the community together!